Removalists NSW offers all moving services including long distance moves across Sydney. We are the fastest-growing moving company in the country. We are experts in different kind of moving services and offer comprehensive home and business relocation and packing services. Removalists NSW is based in New South Wales. Moving services are served in Sydney’s Inner West, Eastern Suburbs, North Shore, Wollongong, Penrith, Parramatta, the Sutherland Shire, etc. 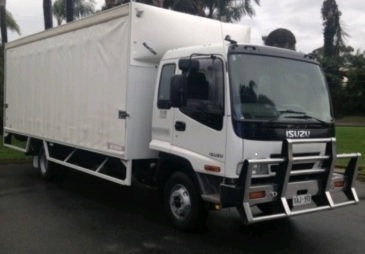 We have our own fleet of vehicles so we can provide the right vehicle for your move anywhere in Sydney. Our high-quality team of packers and movers are well trained to ensure that your move happens on time. Removalists takes care of everything related to your move, including, packing, storage and unpacking. You sit back and relax, while our experts do the work. Removalists NSW has the expertise, manpower and equipment to handle all of your moving needs. We take every precaution to ensure that your home or office is moved safely and securely. We move offices, houses, pianos, furniture and other important belongings without damage and scratches. 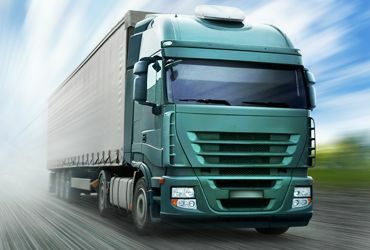 Moving or relocating offices or business premises can be a big job. No matter how big or small your company is, we are there for you to do the safe removal of your office belongings. We give more offers to the customer while doing the removals of there needs. The charges are very reasonable and deserve for our work. Cost effective furniture removals Sydney & Interstate removals Sydney without unwanted cost! Wherever your office furniture moving, we’ll make the removals easy and convenient. 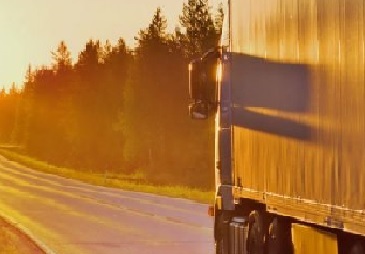 Whether you are moving across town or moving interstate, we have the manpower to assist you. Our interstate removals Sydney have complete service in all major areas across Sydney. Did you sell your property before buying a new house you don’t worry about your belongings? We have a solution for this problem! When looking into storage, there is no need to look beyond removalistsnsw.com.au. 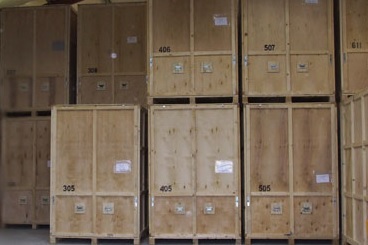 We are can store your furniture, equipment and other household things in a safe and secure place. If you don’t have a problem in sharing a truck with other customers then backload service is the best. This is a least expensive choice for your relocation. Our backloading company providing our customers a fair price without compromising the quality. Whether moving a single item from a house or an entire storage full of products. Our experienced provide easiest, quickest, most cheap and at the same time high-class removal services. 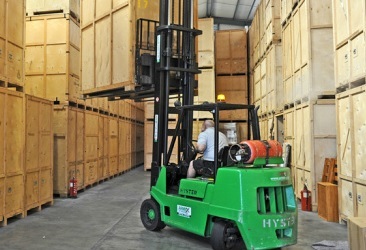 We take time to create the best plan to warehouse removals in an organized and efficient manner. 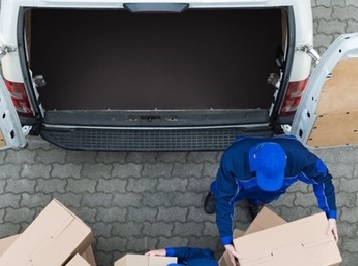 We choose the best protection methods so your goods can be delivered without any damage. 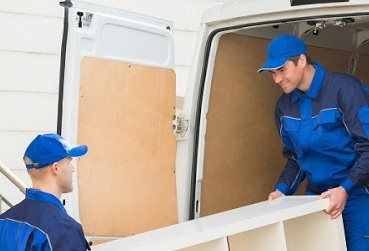 Removalists offers a full range of services to the customers. 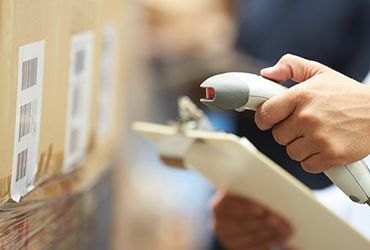 Our services include various shifting services like backload removals, furniture removals, office removals, warehouse removals, interstate removals, and local removals. Our whole focus is on providing smooth and stress-free moving services to our customers. We strive to deliver the best relocation services to our clients. Moving interstate was daunting, and I thought it could be quite expensive. Fortunately, I found Removalists NSW, and they made the move nice and easy – not to mention affordable. Thanks for your help! Our business recently needed to change warehouses, and Removalists NSW helped us out. They did a fantastic job, very professional and great rates! I recommend their services to any other businesses looking to make a hassle-free move! I was dreading moving offices – we had so much office furniture to shift. Thankfully, Removalists NSW took care of it all for us, from start to finish. Great prices and minimal downtime – just what you need when you’re in business! I recently moved home, from one Sydney suburb to another. Removalists NSW moved everything for me – including the grand piano! Their rates are affordable and their service is outstanding. I recently moved interstate, and Removalists NSW took great care of all my belongings. They took care of the entire process from start to finish, saving me the stress of having to work it all out myself. I thoroughly recommend their services!